The 90° 12m radial end enables you to connect two twelve metre tents that are at right angles to each other. 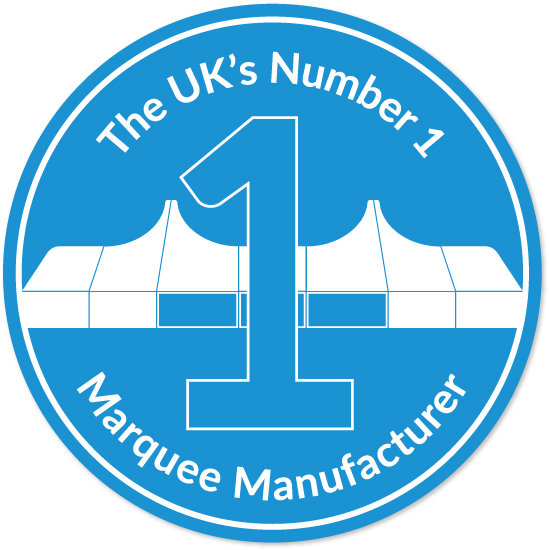 Once installed you have a 12m marquee that goes through a 90° turn: a 12m marquee that goes around the bend. Installed with existing 12m A-Frames the radial end is a cost effective and eye catching addition to the Custom Covers coverspan range.